Congratulations, Faith. Well done! 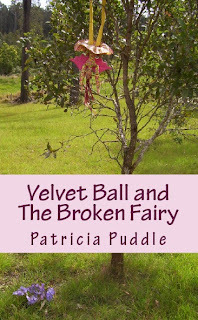 Just go to my profile and email me your address, so that I can send you a signed copy of Velvet Ball and The Broken Fairy. I hope you enjoy the paperback book, Faith, and be sure to keep you eye out for the next competition. 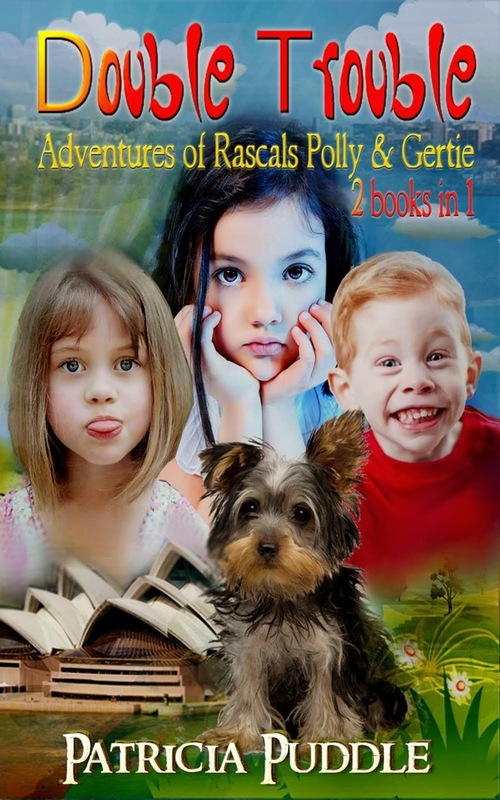 That one will be a chance to win a paperback copy of Star-Crossed Rascals. 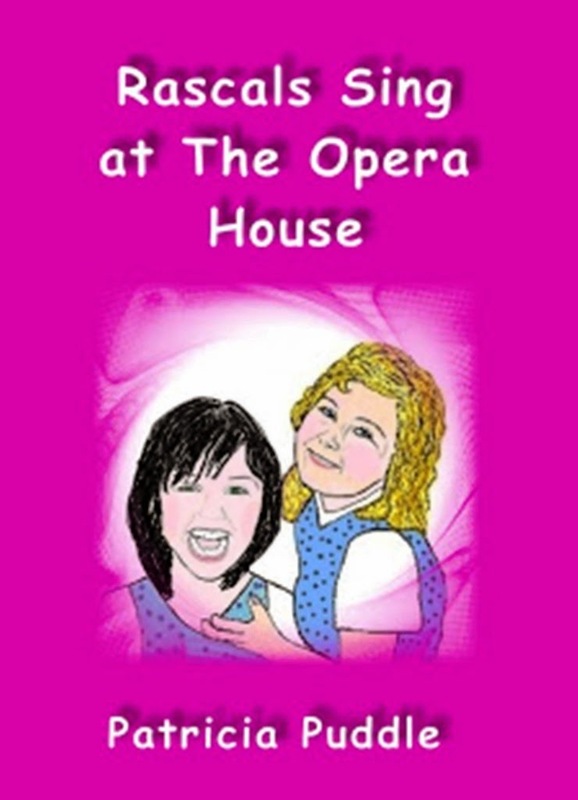 Thank you so much for entering and reading the eBook. 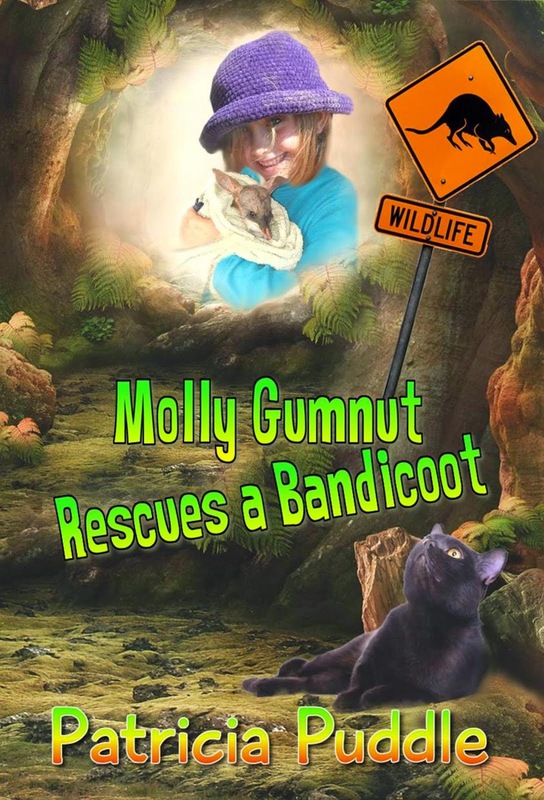 Faith is so excited to win and get a copy of this wonderful book! She read the first two chapters and couldn't get enough. Now she'll be able to read the rest of it. Thank you for this wonderful contest. I hope you post more! Congratulations, Faith. 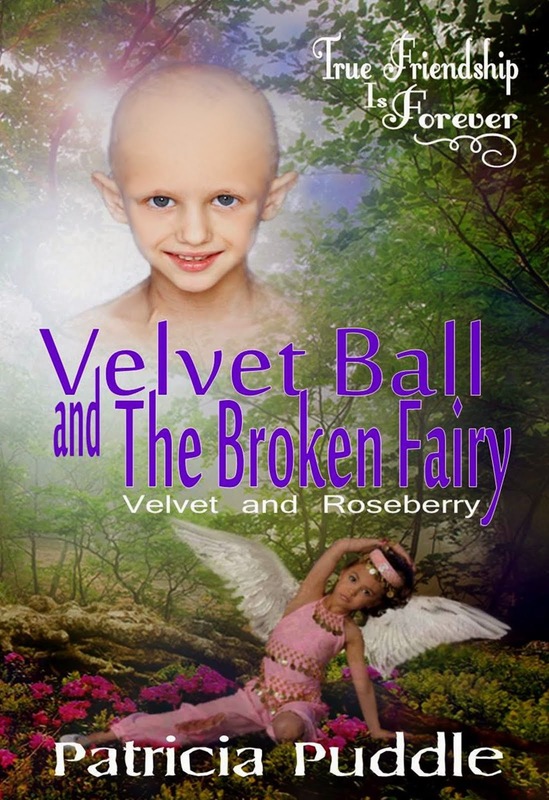 I will send you a signed copy of Velvet Ball and the Broken Fairy as soon as I can. Thank you so much for entering. I'm glad you enjoyed the story so far. Keep a look out for more competitions. 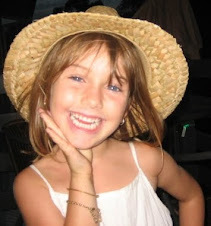 Thanks Chrissy, for letting your daughter enter, and thanks for reading.